Better Than FREE L’Oreal Ever Pure Hair Sheet Treatment Mask! WOW! There is another money maker at Target! 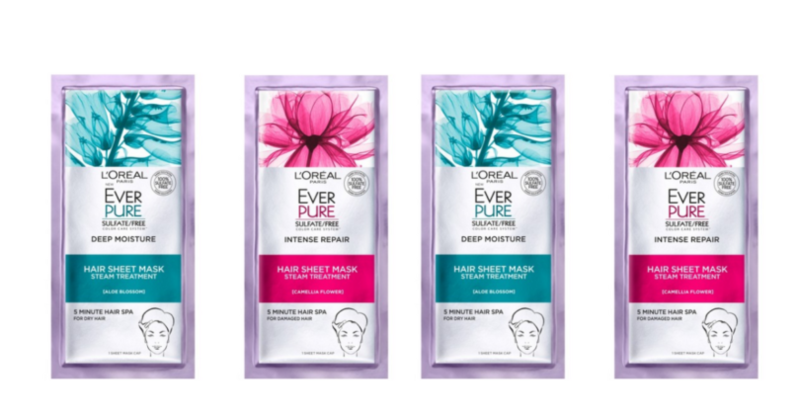 Stack a printable coupon with an Ibotta Rebate to get paid to pick up L’Oreal Ever Pure Sheet Treatment Mask! Final Price: FREE + $0.11 Money Maker! Grab Annie’s Mac & Cheese Bunny Pasta for $0.66 per Box SHIPPED! Grab Individual Packs of Keebler Cookies and Cheez-It’s for just $0.21 Each!